May | 2015 | Life, Music and the Web… Revived! 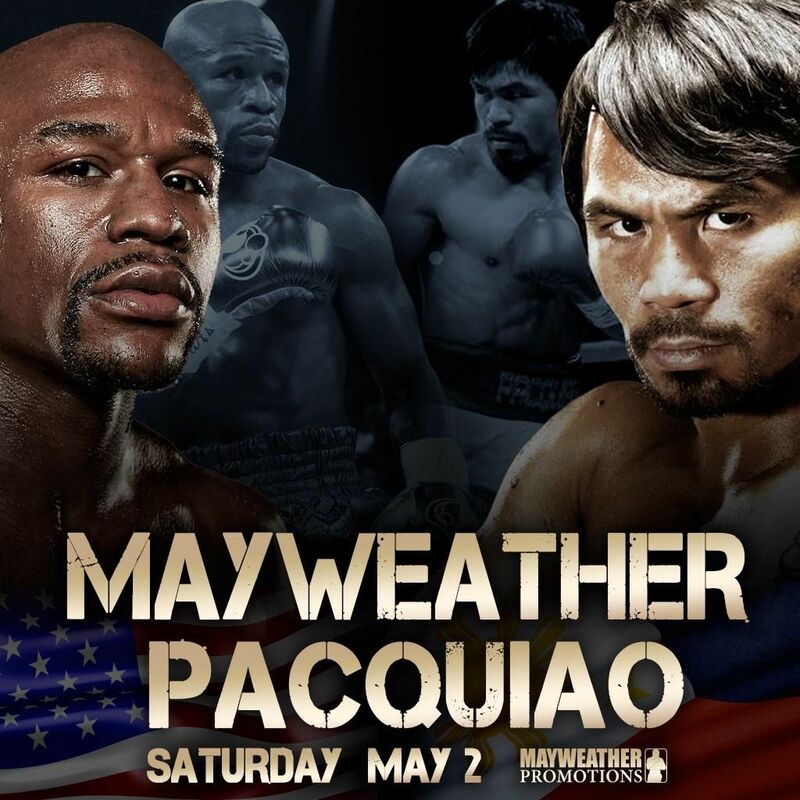 Today, may 3 (Philippine time), marks a very historic fight in the sport of boxing. 2 fighters whom many regards as the bests in this modern era finally will trade punches in the square ring. As many of you already knew, this fight was 5 years in the making. Whether all of that was part of the plan to cook this fight more and to hype it more, we can only conclude. What’s important is that now it really is happening, about 5 hours from the time i am writing this post. 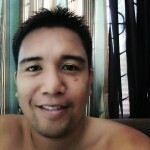 I am a Filipino, a boxing fan, a Pacquiao fan and a Mayweather fan too. I am in awe of both guys capabilities and skill level as boxers. Pacquiao’s sheer determination combined with freakish speed and power and Floyds defensive genius and ring IQ. They both truly are the best, one could argue. This entry was posted in Boxing, Faith and tagged Boxing on May 3, 2015 by Marco.